Noise-BanTM Elite custom-made hearing protection devices offer optimum protection when operating in a noisy environment, while still allowing the wearer to communicate easily. 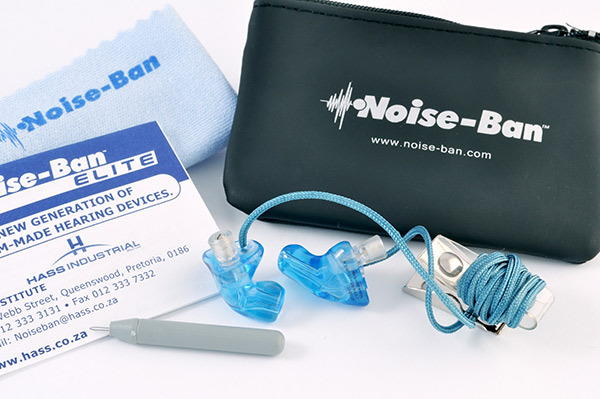 Noise-BanTM Elite forms part of our Hearing Conservation Management Programme, allowing us to manage and control the effectiveness of the product, in each user’s ear. Custom-made acrylic. Light and robust. 100% leak-tight tested. Controlled product effectiveness. A leak-tight test is done during the fitment of the Noise-Ban Elite to guarantee effective protection against noise. 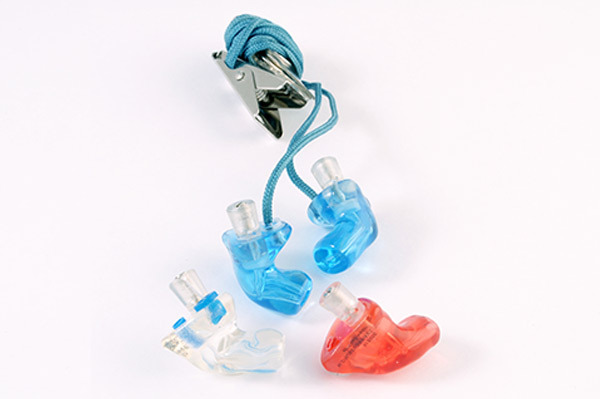 A leak-tight fit also ensures that the best hearing protection is provided, resulting in ease of mind. 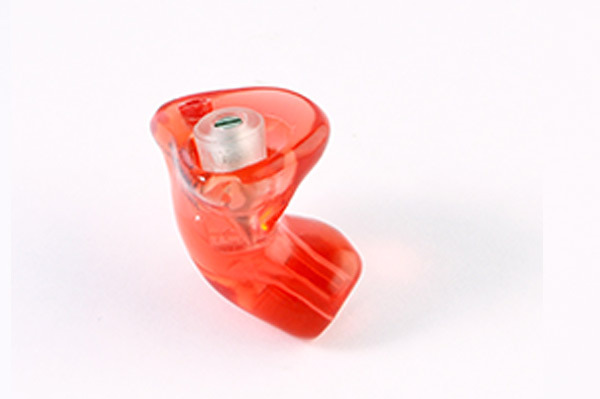 A test canal in addition to the filter canal allows for accurate testing for a leak-tight seal in the ear and for accurate attenuation settings. More accurate than a single canal design. Certifications Locally and internationally tested an approved. Manufactured in accordance with ISO 9001:2015. 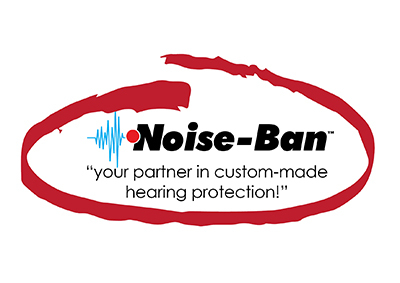 You will receive individualized training on how to use and maintain your Noise-Ban Elite. You will also receive training on noise-induced hearing loss and how to protect your hearing effectively.